Of the many things in our world that require protection, we sometimes forget the vast expanses of the oceans. However, they are also vulnerable and deserve our protection, including under the law. 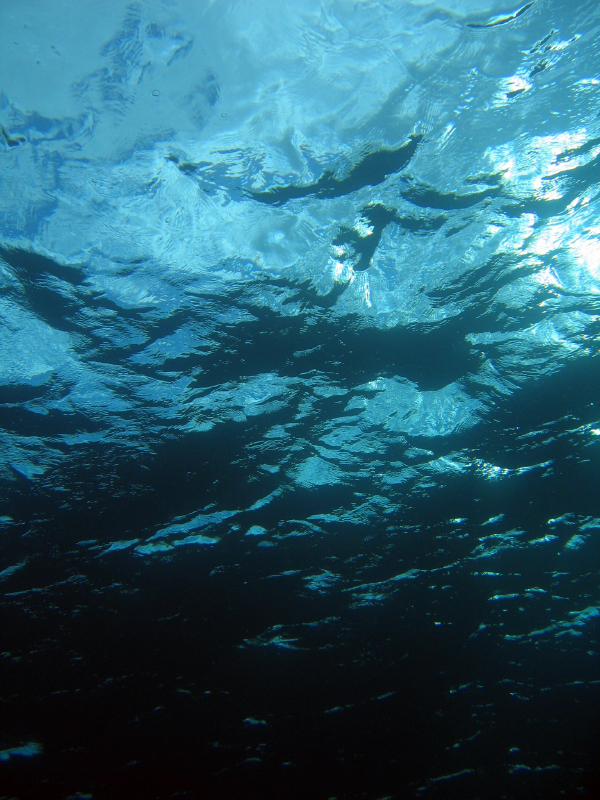 In recognition of World Oceans Day, we pulled together a collection of international law questions on the Law of the Sea from our books, journals, and online products. Test your knowledge of maritime law! Image credit: underwater image of the underside of the waves. © mantacam via iStockphoto.